Product & price was great, But I paid about $3.00 more for priority shipping expecting to get it in a couple days. It wasn't in stock so I didn't for like 15 days. Don't order if you need it fast. 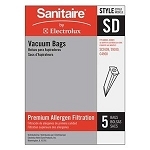 Q: Can't seem to find Sanitaire Model #S635, S645, or S675. Need the belt for this vacuum cleaner. 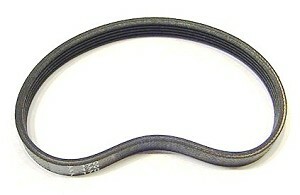 Is it this flat belt or the round smaller belt ? Can you help ?